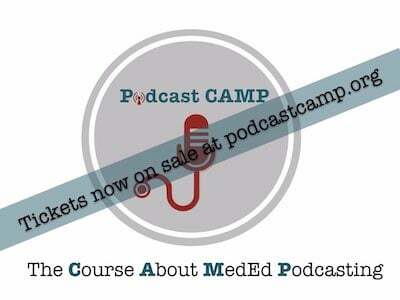 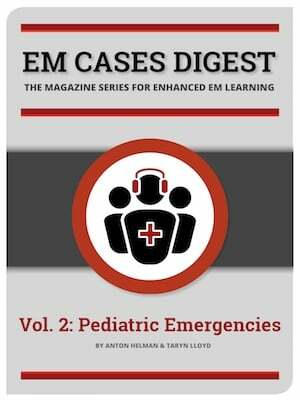 The year 2017 was the most successful year in EM Cases 8 year history with more than 200,000 podcast downloads per month reaching a total download count of nearly 6 million to date, as well as nearly 1 million webpage views. 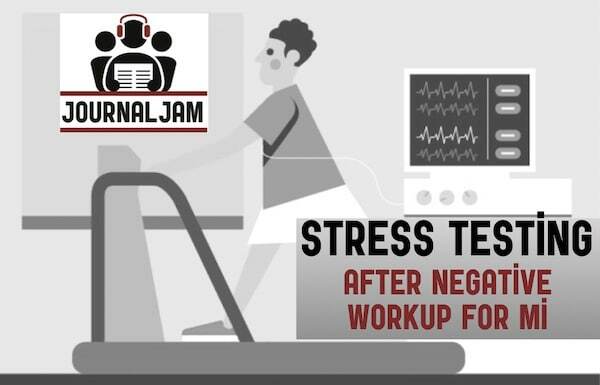 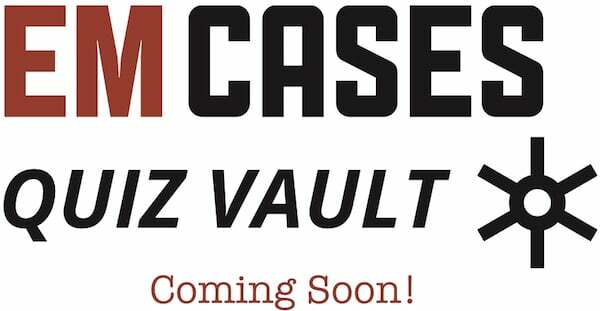 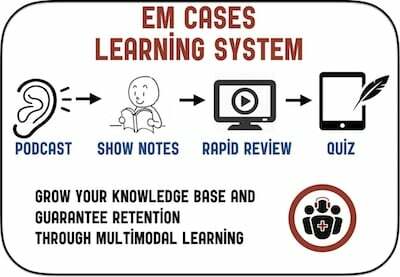 We introduced the Rapid Reviews Videos series as part of our soon to be released EM Cases Learning System that will include a Q & A databank to round out our multimodal resources (podcasts, shownotes, blogs, emails, videos, courses and ebooks). 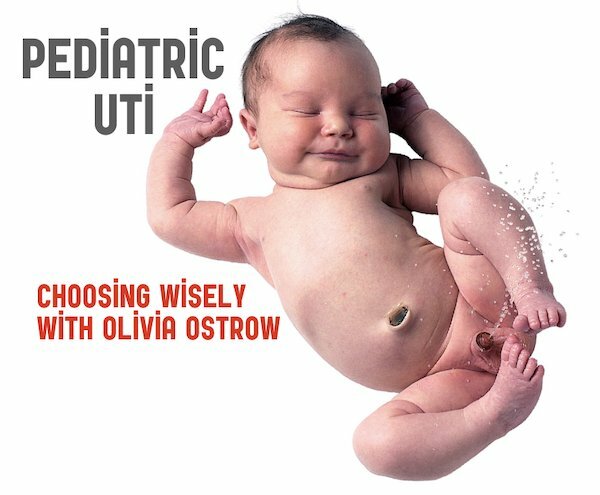 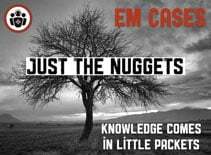 2017 also saw the growth of the CritCases blog, the Q & A Pearl of the Week, Just The Nuggets emails, the Waiting to Be Seen blog, and the 2nd annual EM Cases Course. 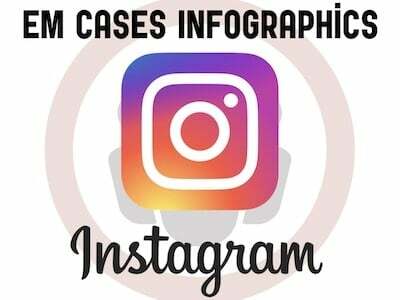 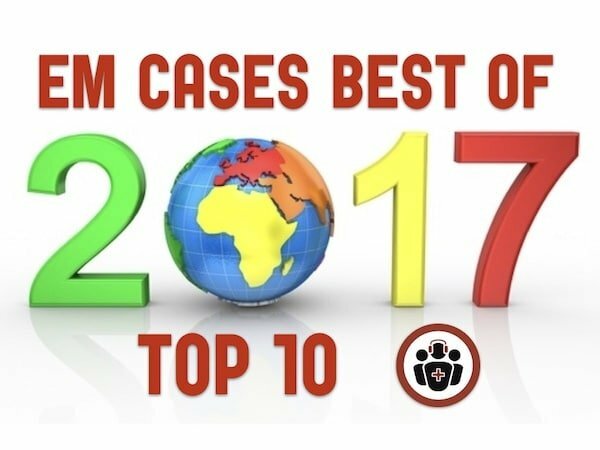 Based on a blend of the number of podcast downloads, webpage views, social media engagement, number of positive emails and comments that I received, and my own favs, I’m pleased to bring you the EM Cases Best of 2017 Top 10. 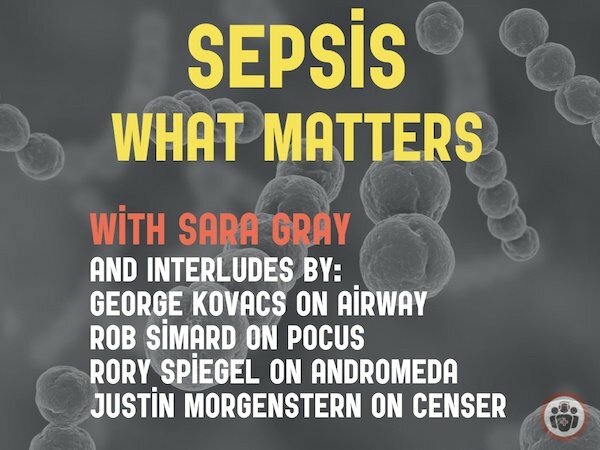 Many huge thanks to the entire EM Cases team, Advisory Board, SREMI, the amazing guest experts and you, the listeners of the podcasts, readers of the blogs, viewers of the videos and participants in the course, for making 2017 another successful year for EM Cases!